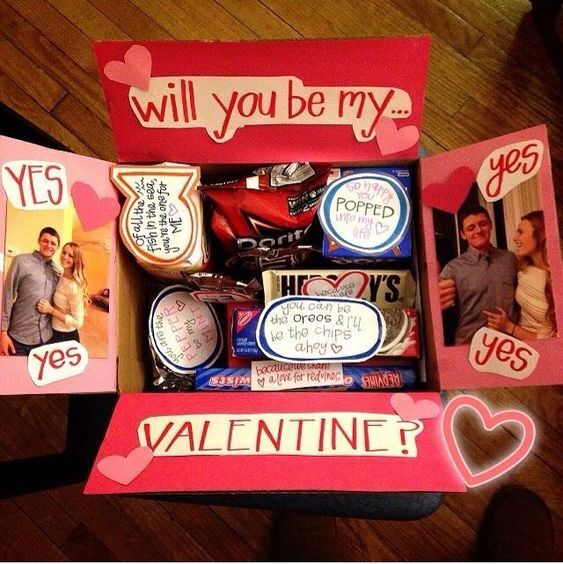 February 14th brings all the love and charm into the world that Cupid would shoot his arrows for. 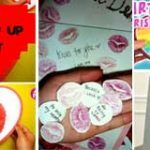 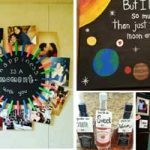 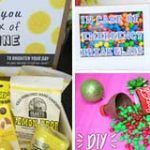 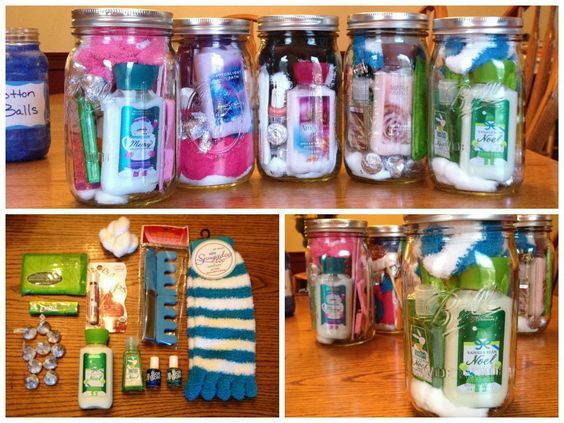 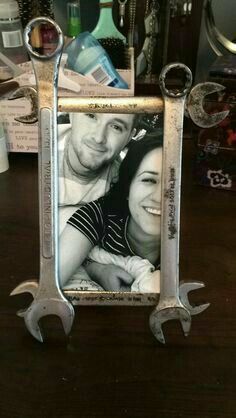 If you are looking for Diy Valentines Gifts to make your sweetheart then these ideas will help you. 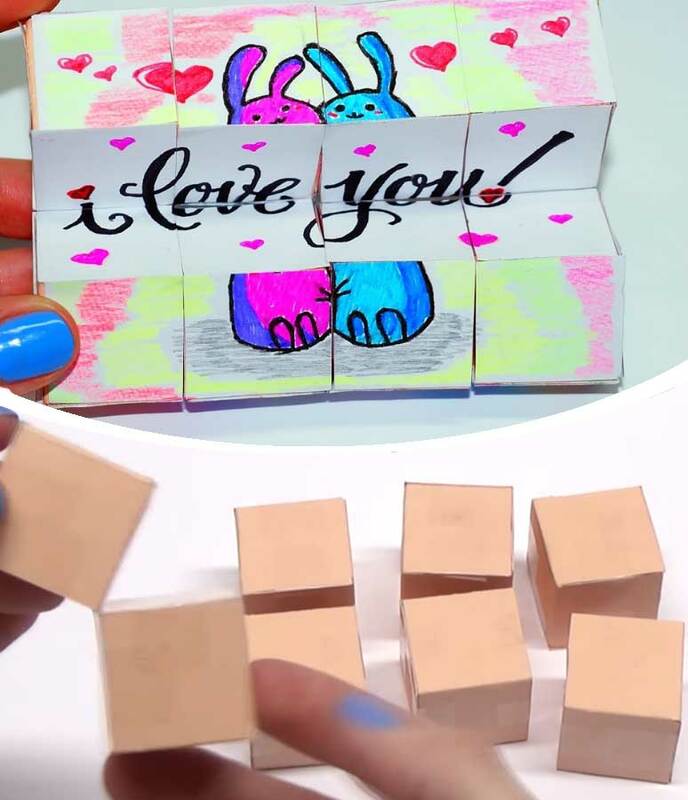 To make this adorable transforming cube, you’ll make a bunch of cubes exactly the same size which are then taped together for ease of movement. 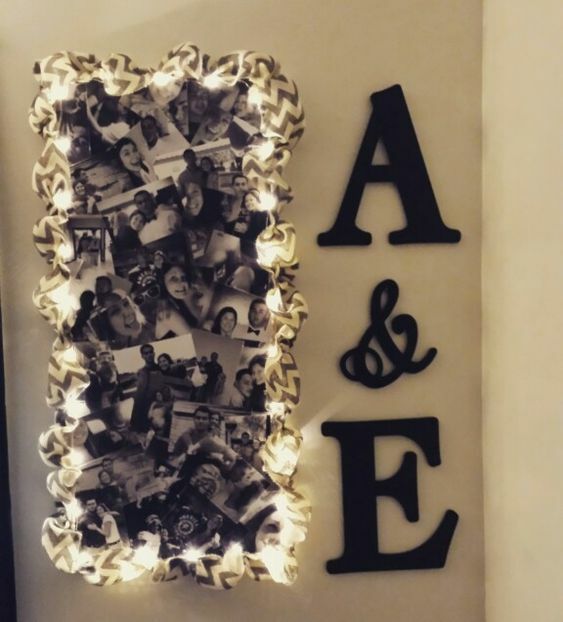 Cut cards to match the size of the cubes and make your images on these to stick to your transforming cube. 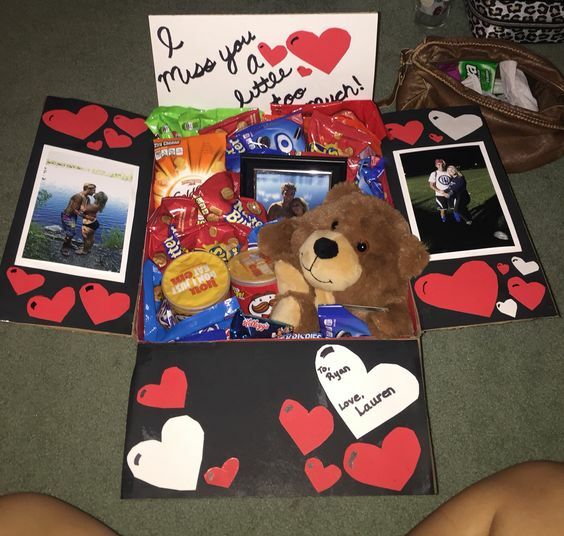 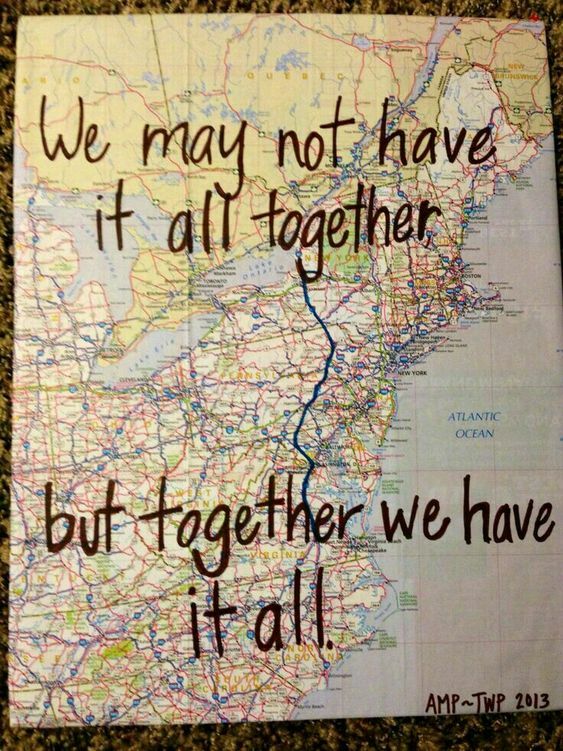 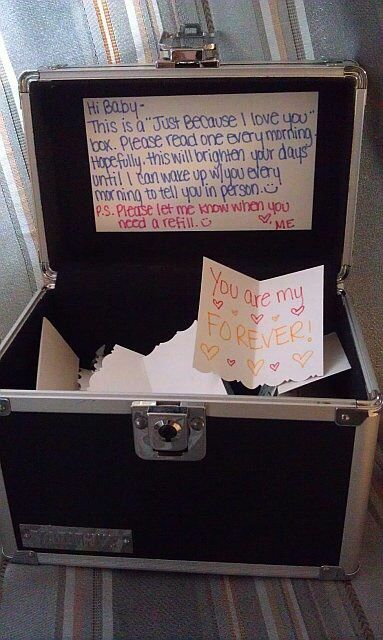 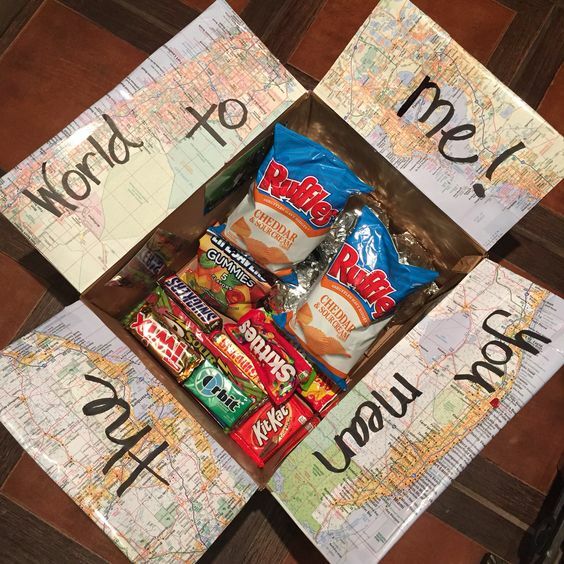 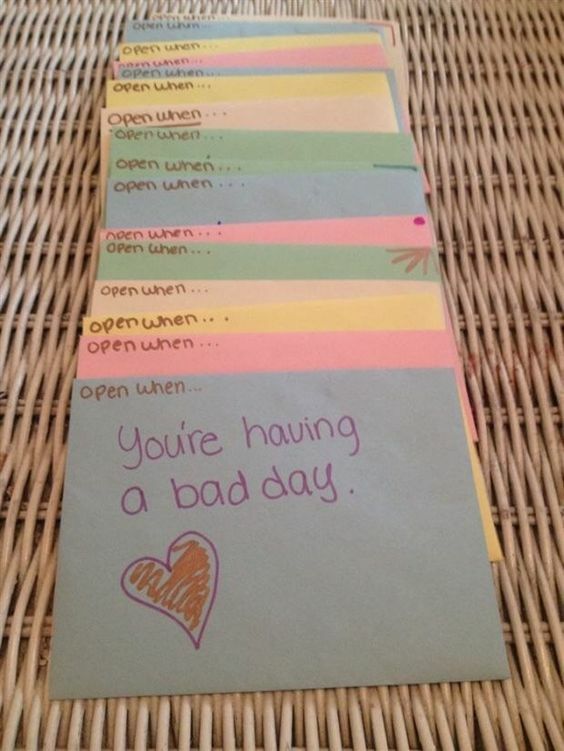 A great idea for long distance relationships. 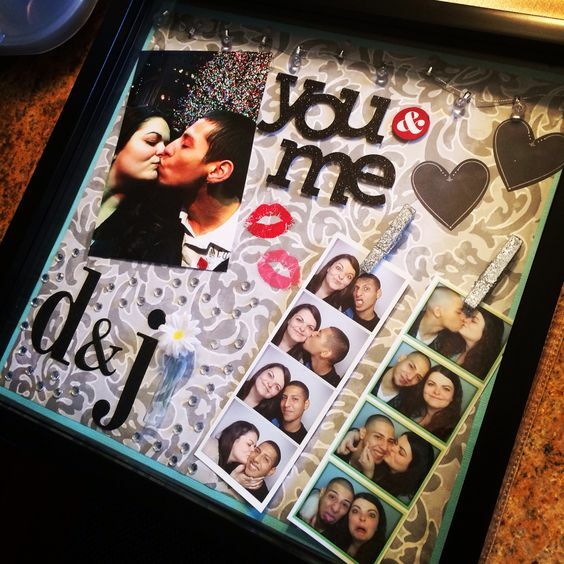 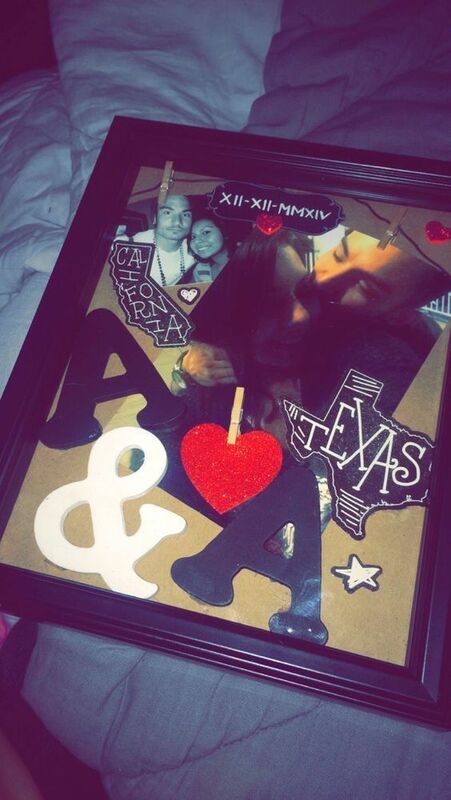 Make a custom frame by using a sharpie to write all the reasons why you love him on it. 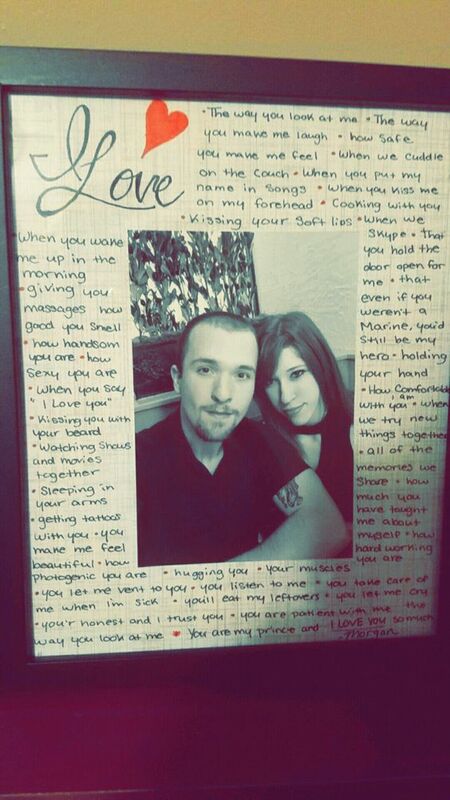 He’ll be able to read this every time he looks at your lovely picture. 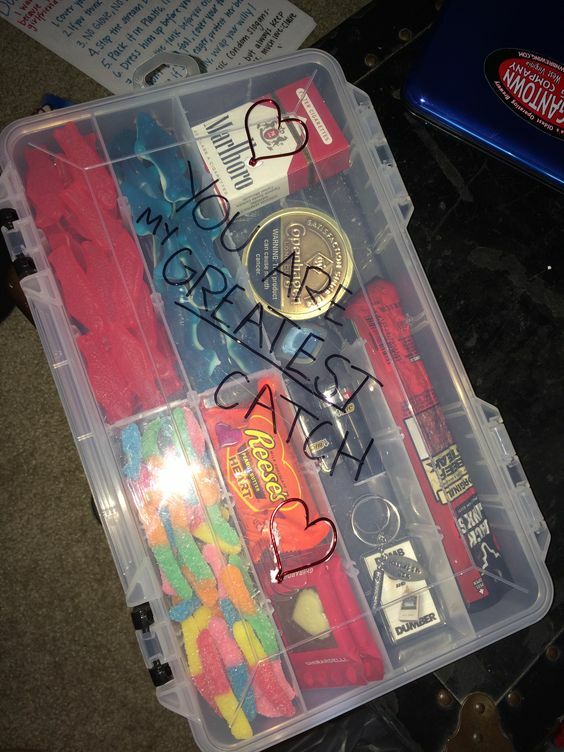 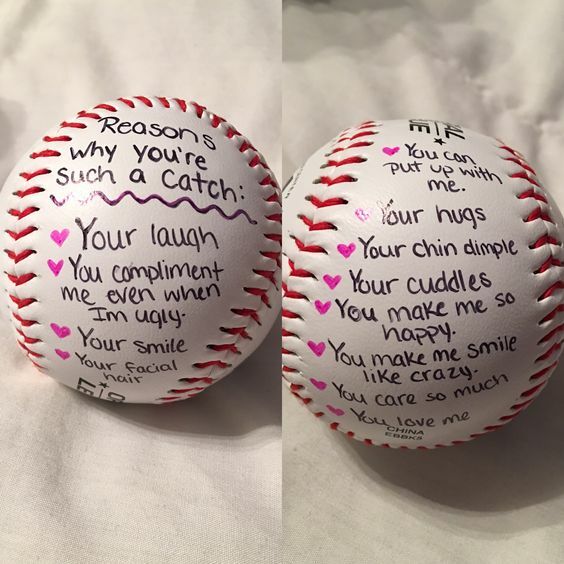 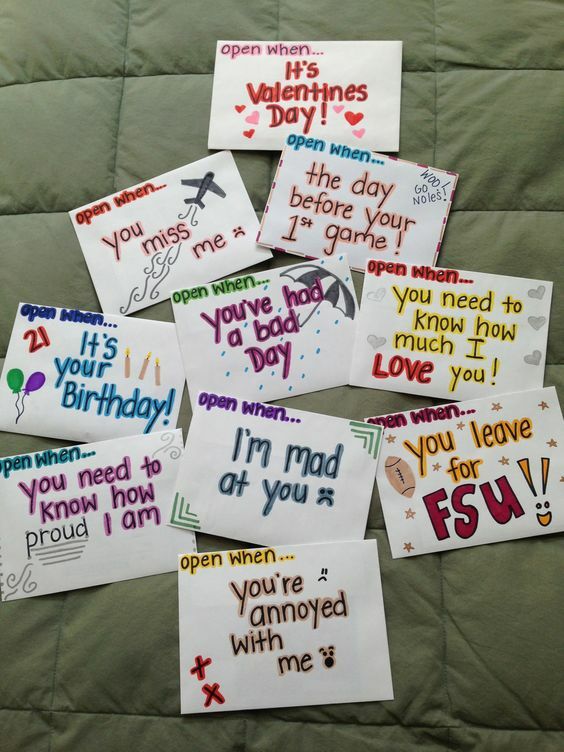 On a baseball, use a fine tip sharpie to write all the reasons why he is such a catch for you. 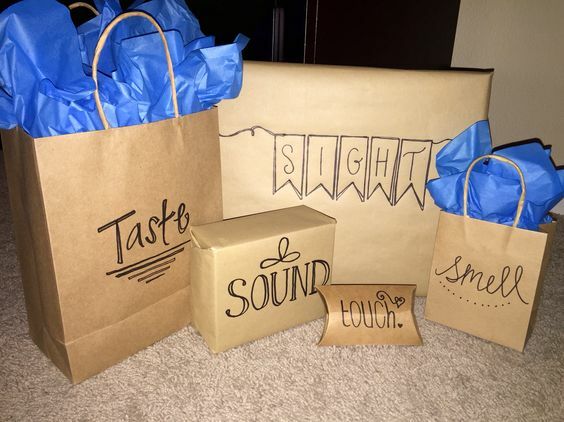 On five paper bags, write each of the senses and fill with gifts that resemble each. 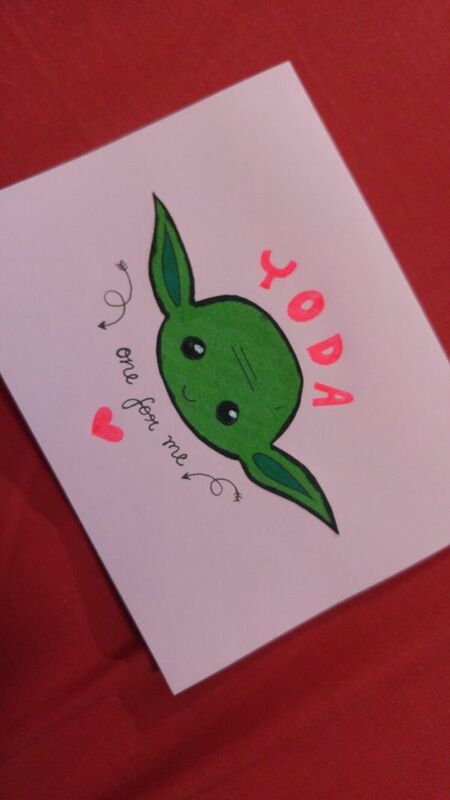 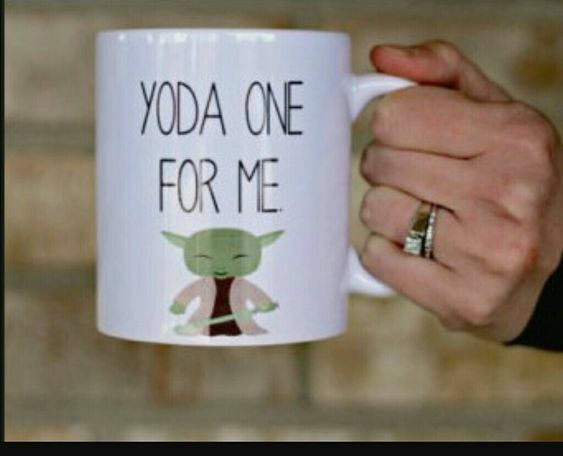 A really sweet card that will melt his heart – especially if he is a Star Wars fan. 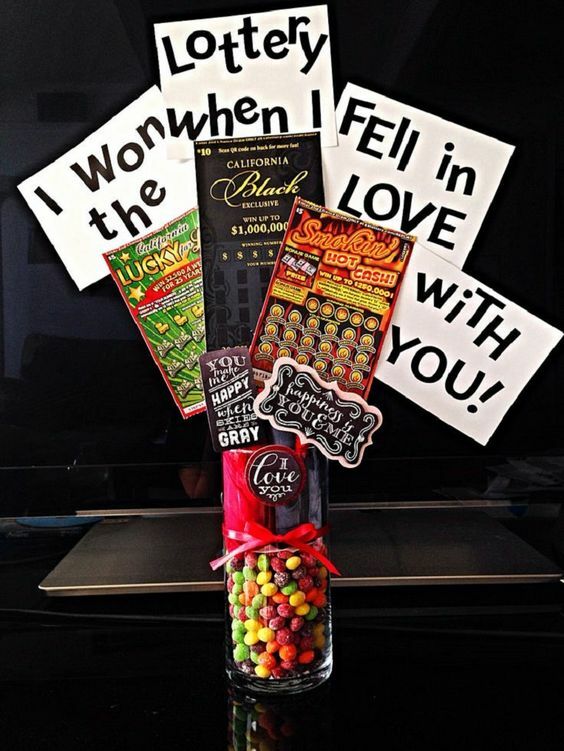 Show him how lucky he makes you feel by making up a lottery bouquet attached to his favorite candy. 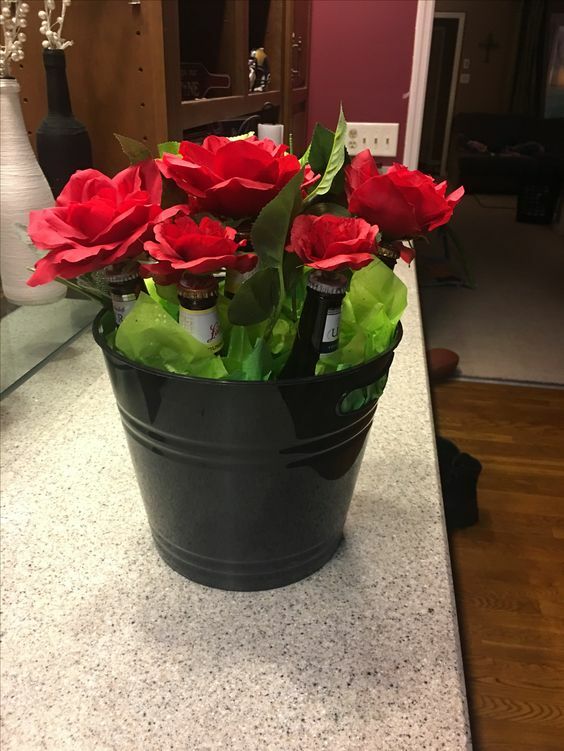 This is so versatile it could even be used for birthdays and Christmas too. 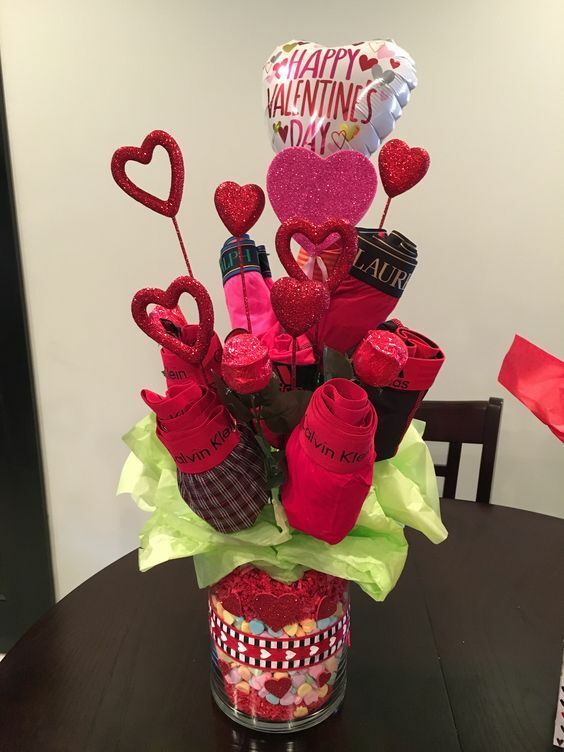 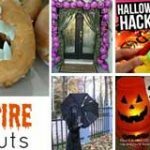 You can purchase many of the items seen in the basket at your local dollar store, so you don’t have to spend a huge amount of money to show a lot of love. 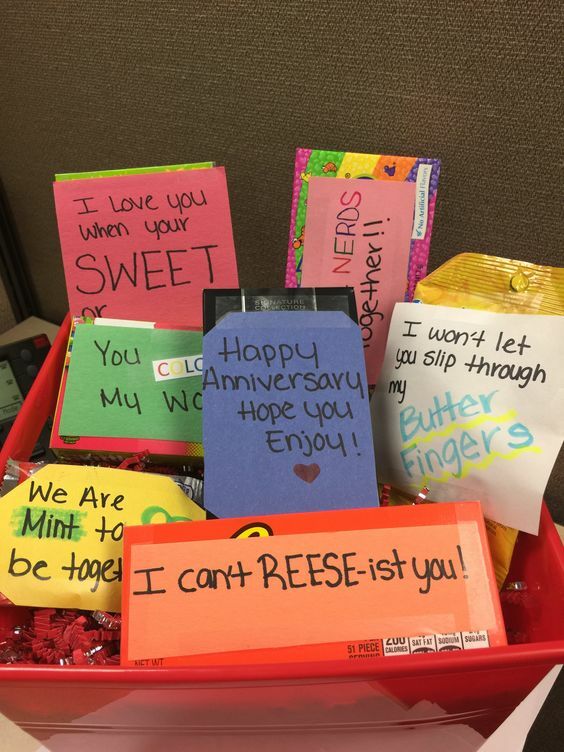 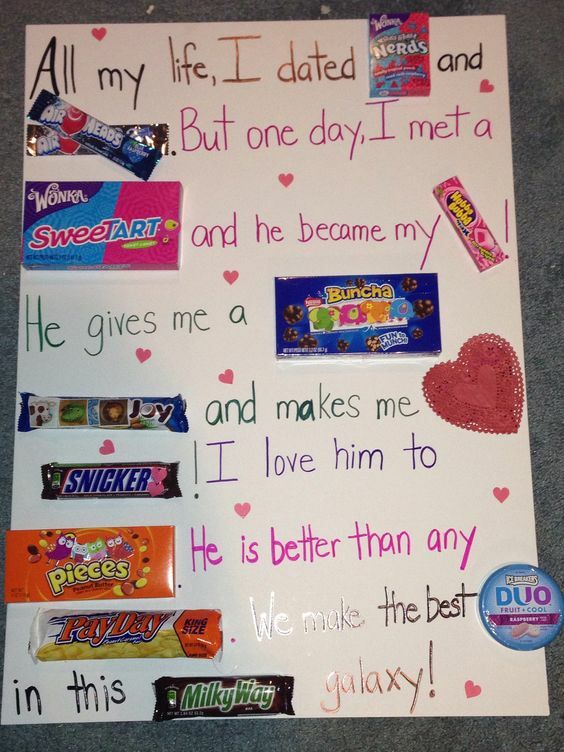 A candy card is the sweetest way to show him your love. 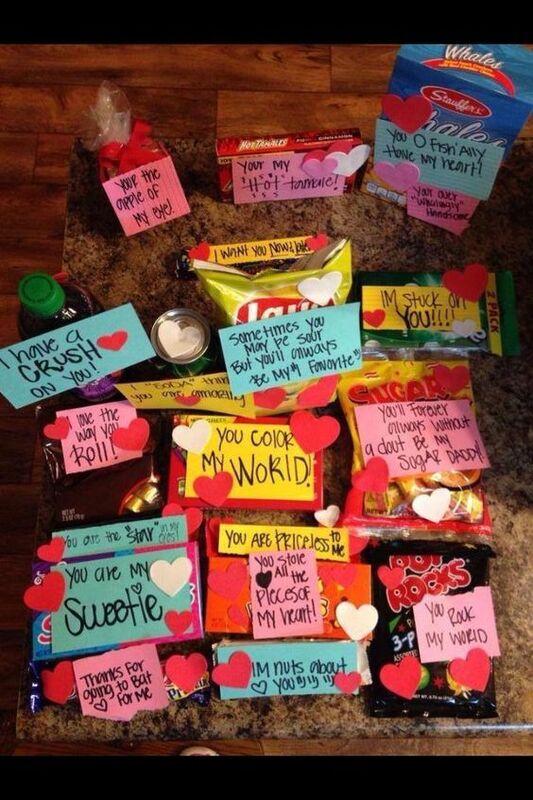 You’ll need a big sheet of paper and you can be as creative as you want to make words from his favorite candy. 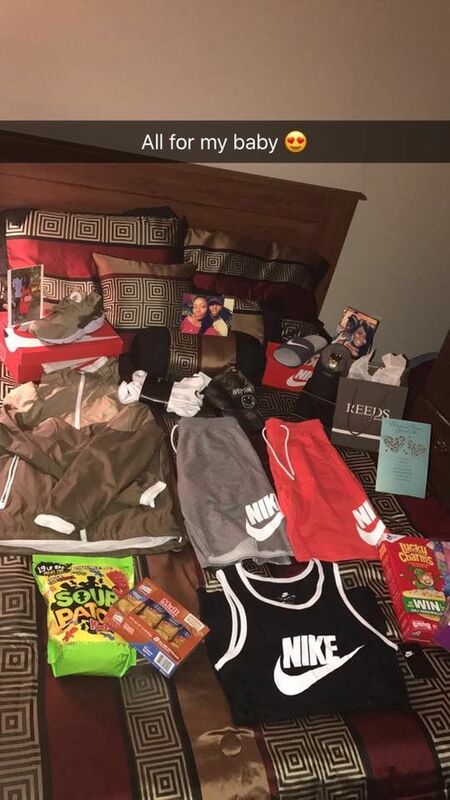 What man doesn’t love to receive nice underwear. 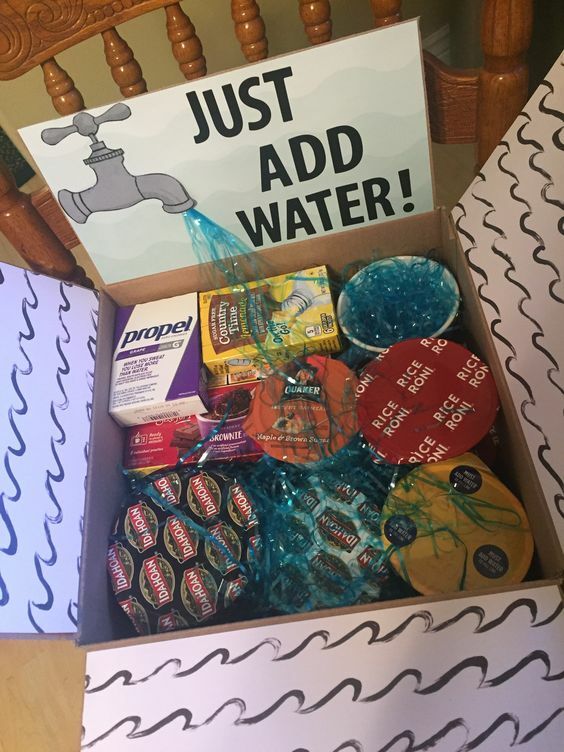 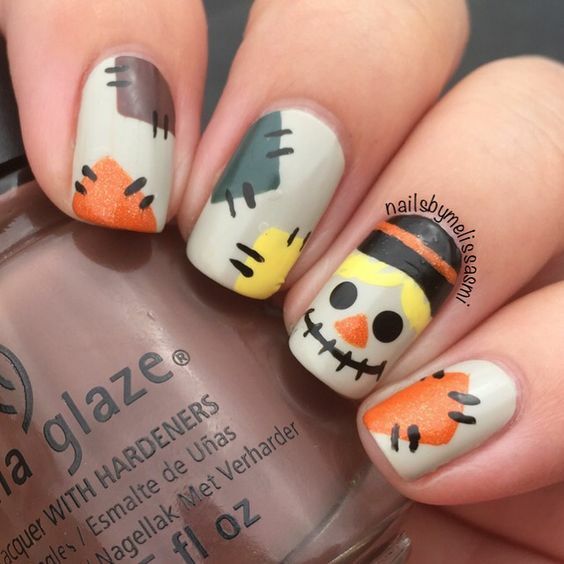 This is a very creative way to present it and you can keep your eye out for discounts in different stores to keep the price down. 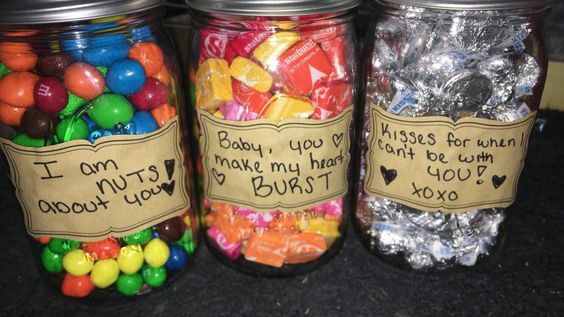 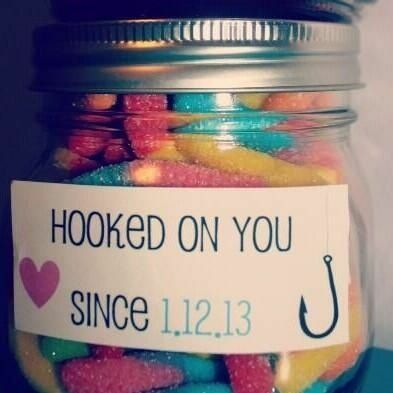 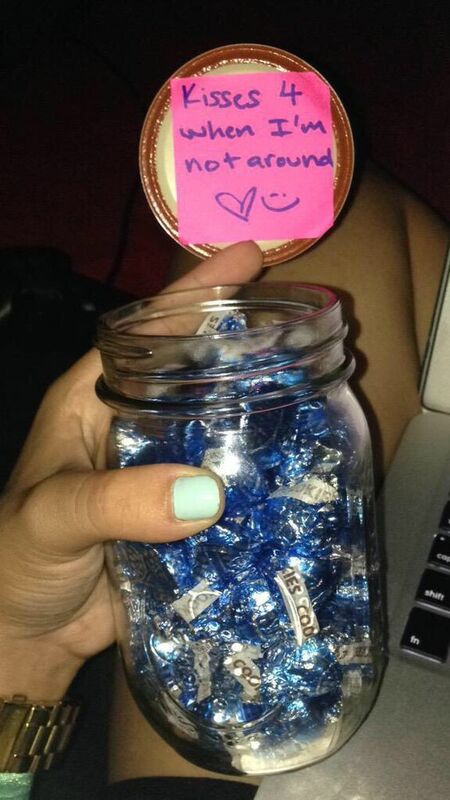 Nothing says I love you like jars filled with his favorite candy and messages such such as “Nuts about you”. 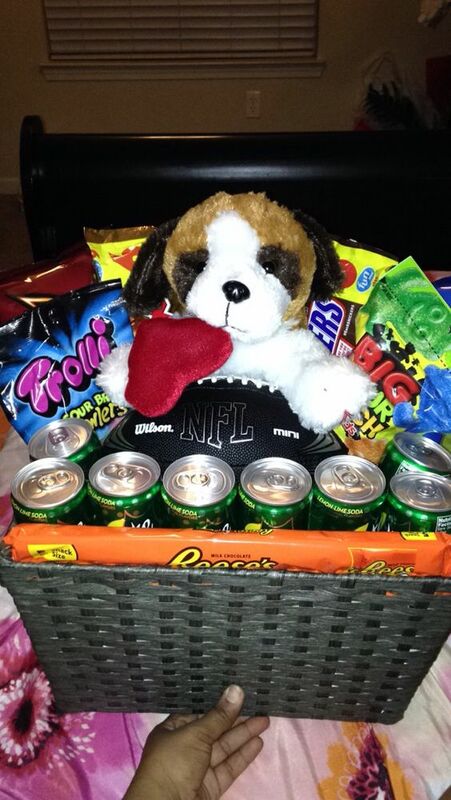 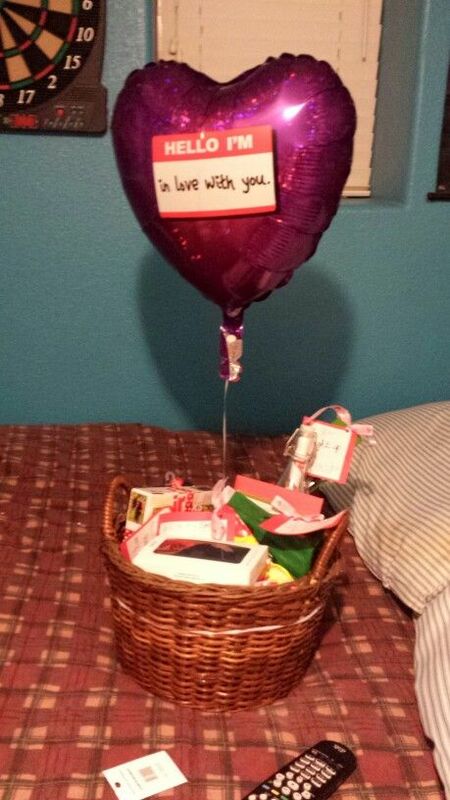 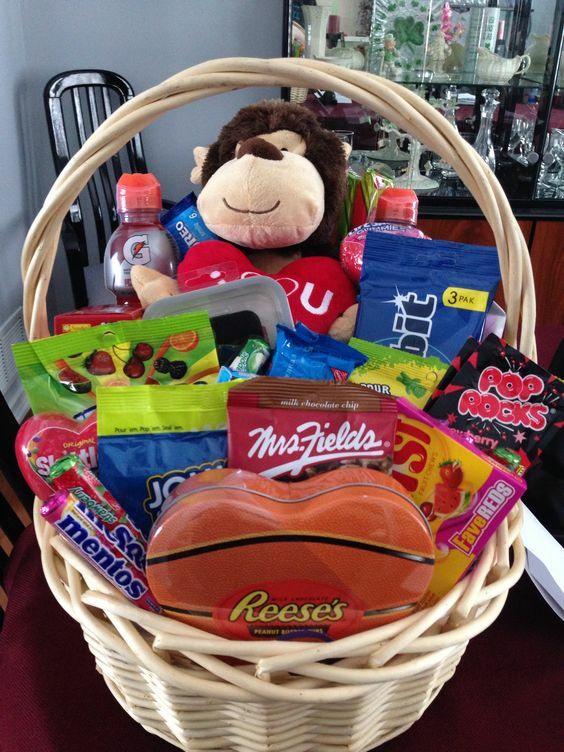 Make a basket full of his favorite things and attach a heart balloon to set the romantic tone.